Athena is a private manufacturing company that has developed a revolutionary injection machine platform, with a wide range of pre-engineered options for customization. 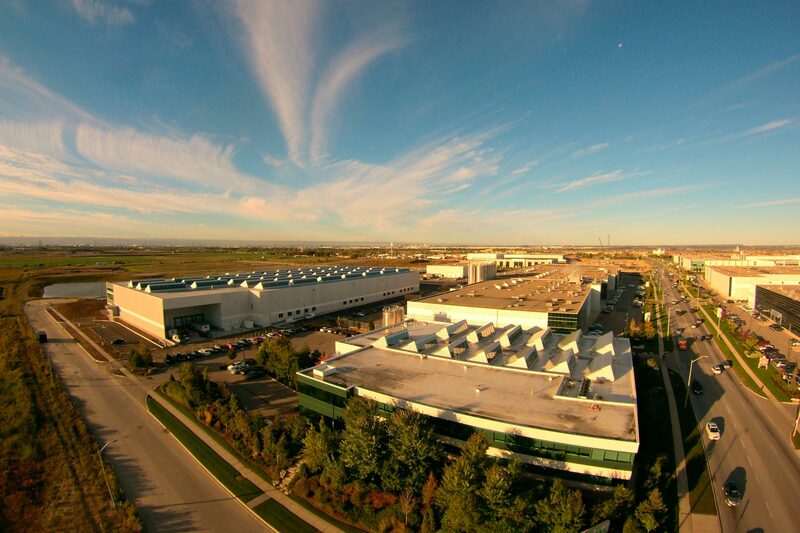 The company’s new Systems Center near Toronto will include a dedicated area for mold trials and extended runs, a quality control lab with state-of-the-art inspection equipment, an office area, a cafeteria, and a fitness center. The project team worked to minimize energy consumption for the different spaces while ensuring the highest level of quality. 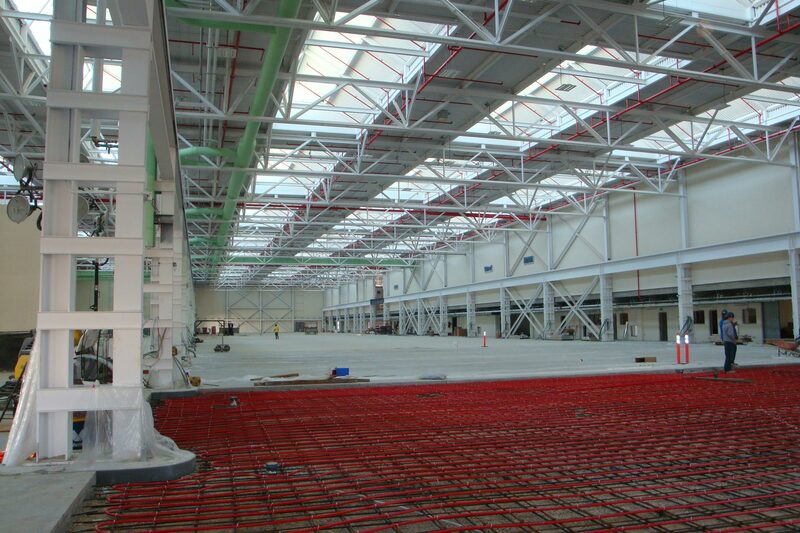 A series of geothermal boreholes are used as a heat source, active slab heating provides local comfort to workers on an industrial production zone. In order to ensure good quality daylight north sheds are integrated in the roof to provide glare free northern daylight. 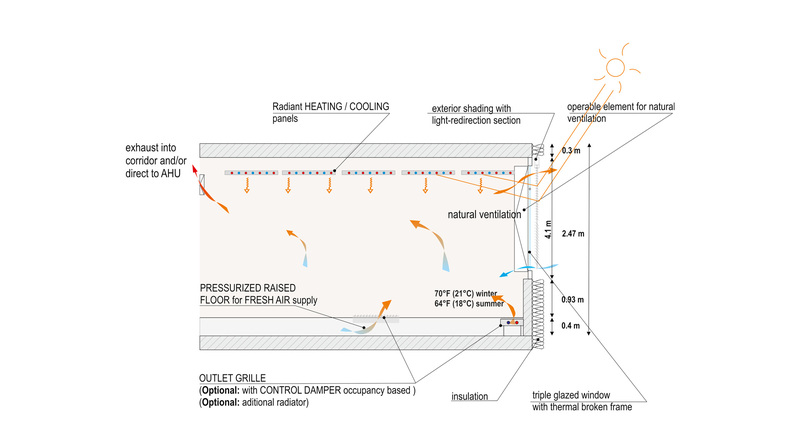 Displacement ventilation is used to ensure appropriate fresh air as well as operable windows for natural ventilation in the shoulder seasons. The owner’s commitment to high quality and smart space also resulted in an advanced building management system that allows for detailed control of the different zones based on comfort needs. Individuals are able to override the local controls for set periods of time if they require different conditions to work in. 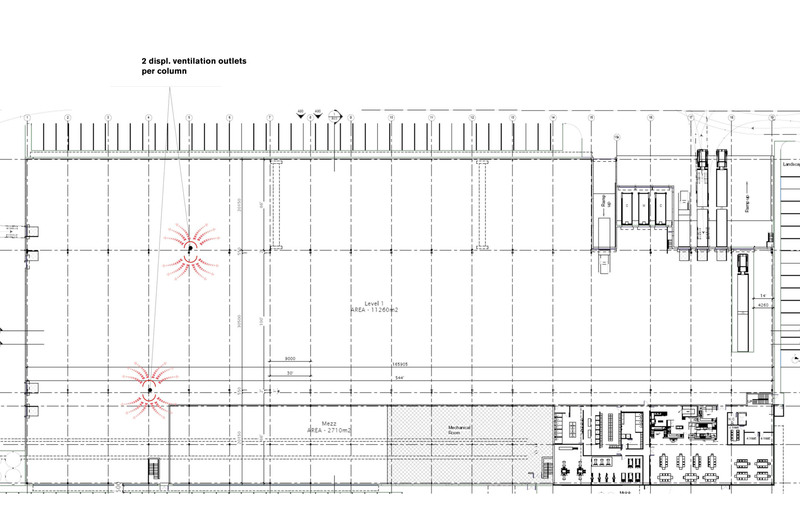 Detailed thermal and daylight simulations were performed to ensure the building will meet the goals. 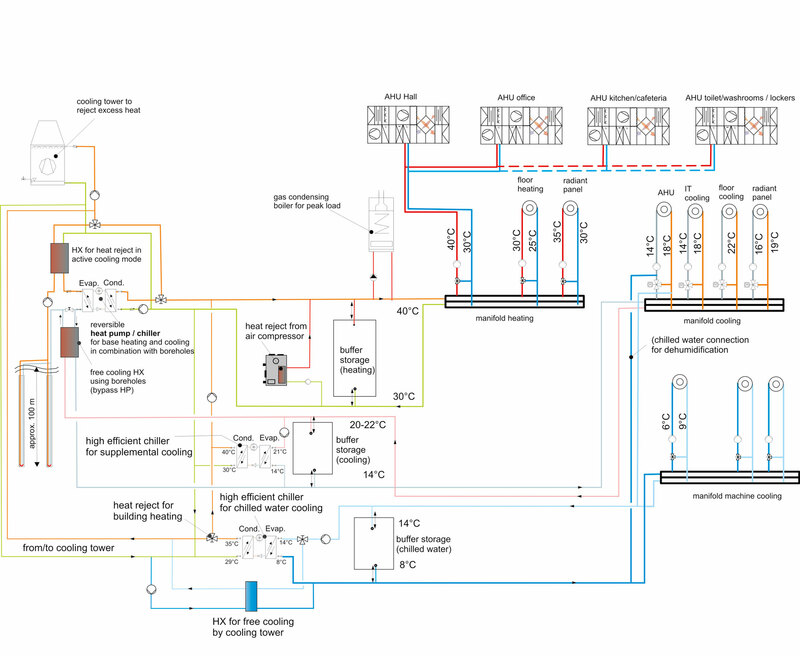 A detailed hydraulic scheme as well as exact design parameters for the geothermal system, heat exchangers, pumps and for pressure drop for important components were provided to the HVAC/MEP company. Construction is planned to be completed late 2015 and monitoring will begin in 2016.